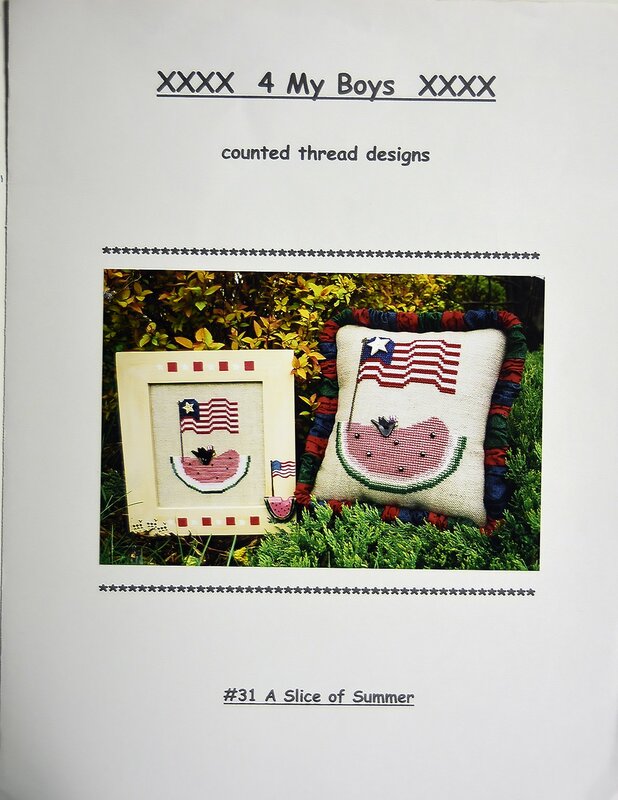 For My boys presents "A Slice of Summer." 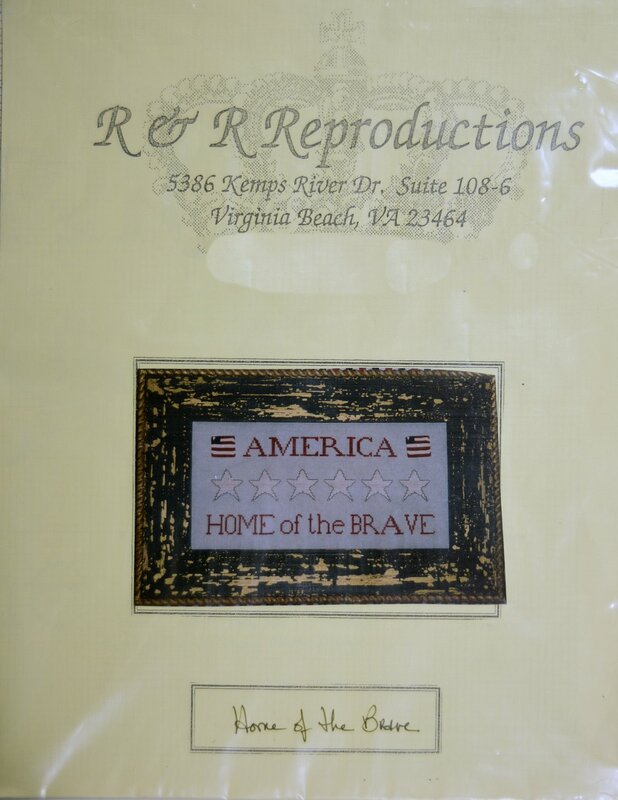 "Home of the Brave" is presented by R & R Reproductions. 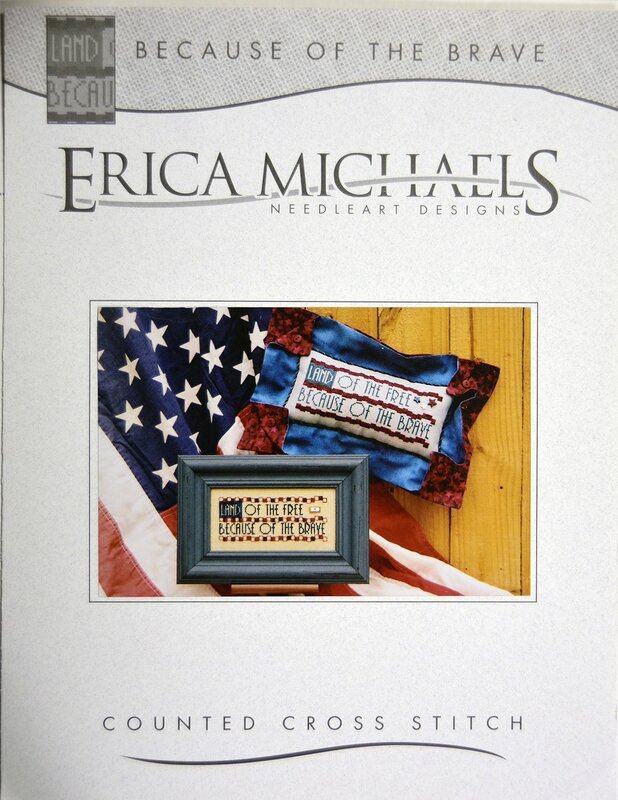 "Because of the Brave" is presented by Erica Michaels. 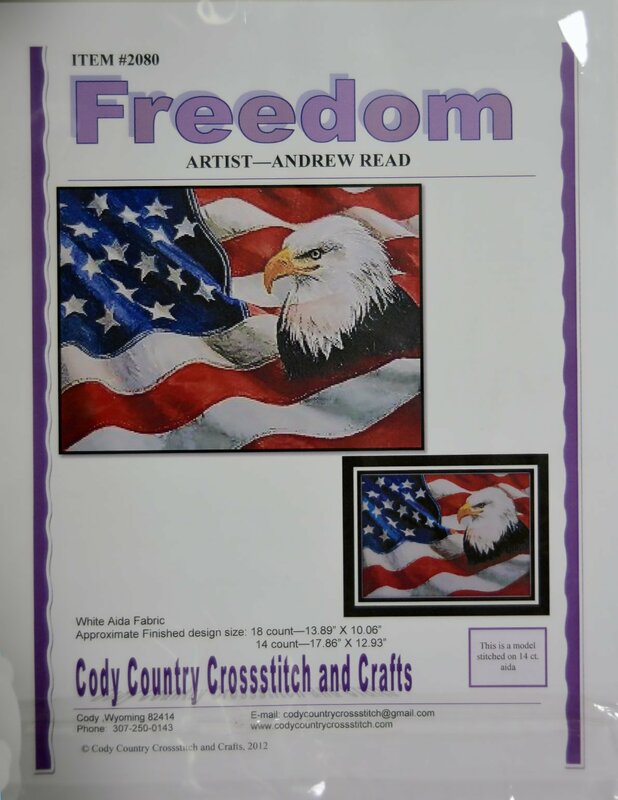 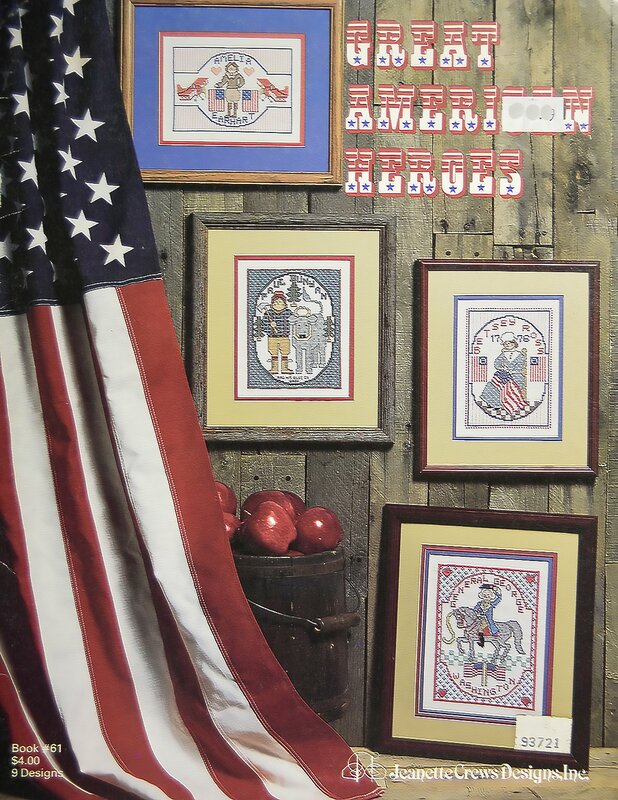 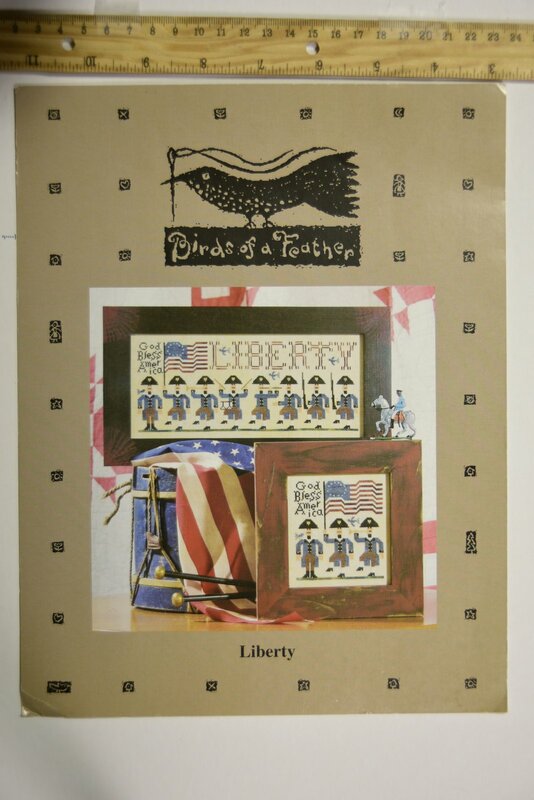 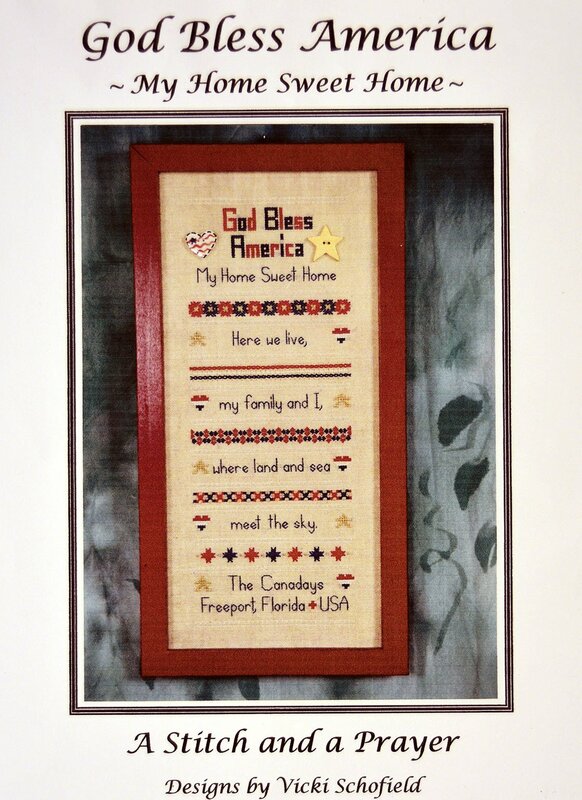 Cody Country Crossstitch and Crafts presents "Freedom." 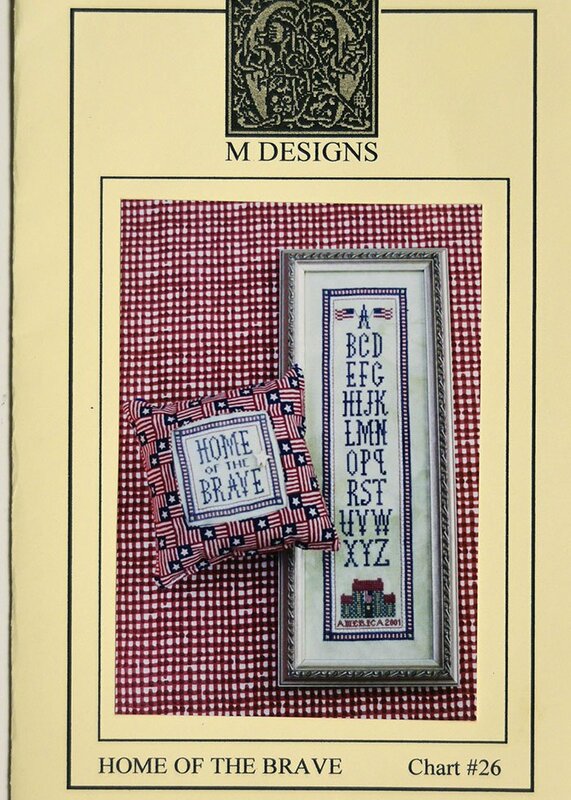 Great American Heroes by Jeannette Crews Designs. 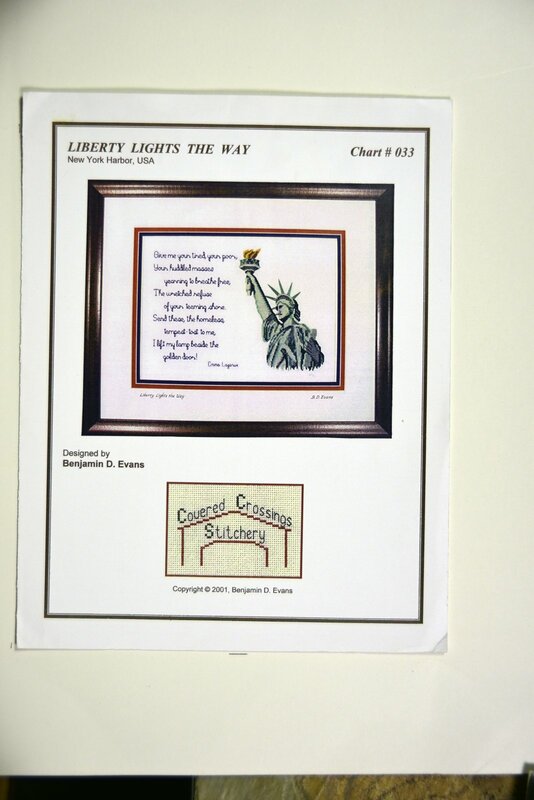 "Liberty Lights the Way " by Covered Crossings Stitchery. 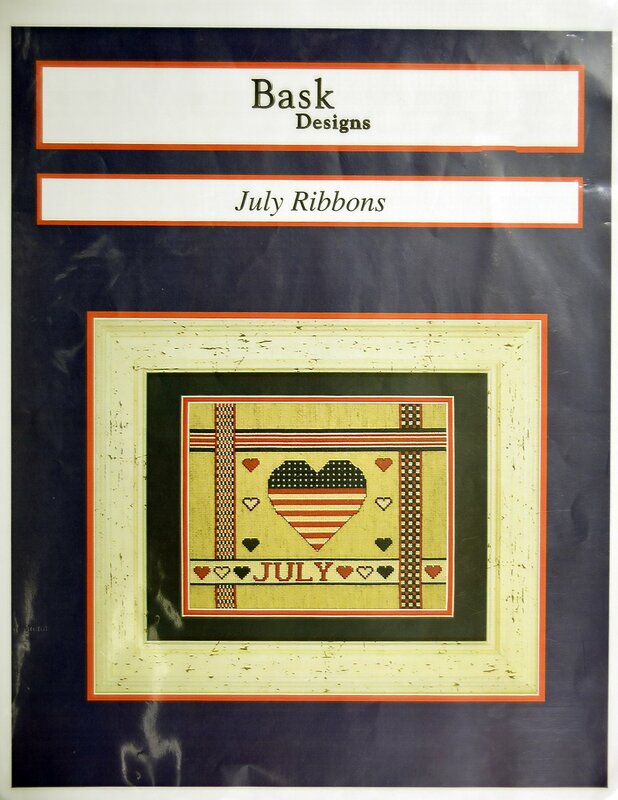 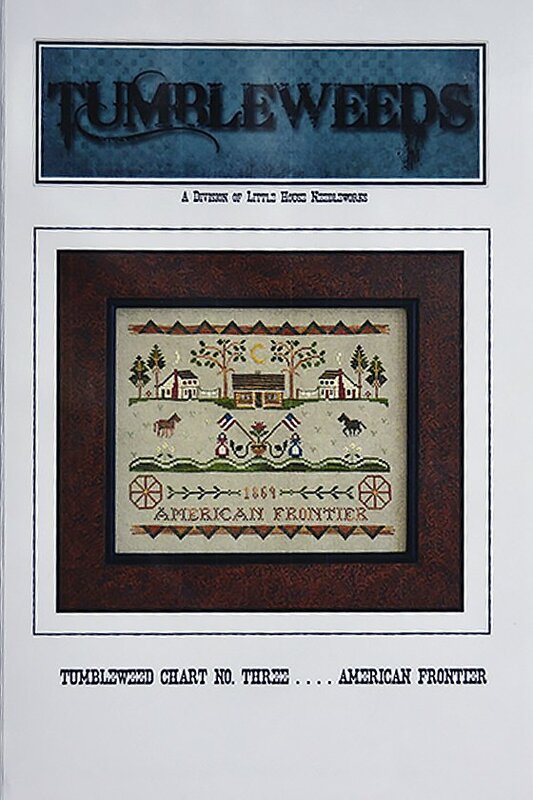 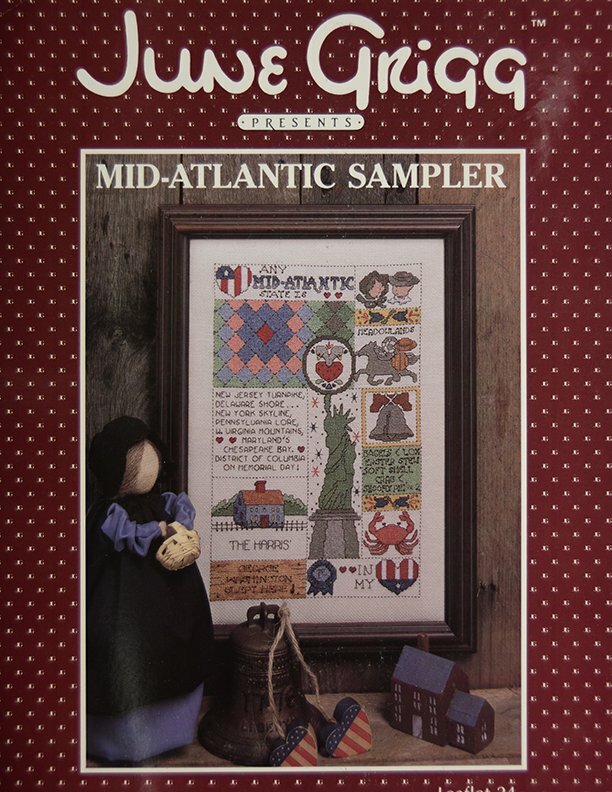 Important historical symbols are in this Mid-Atlantic Sampler by June Grigg. 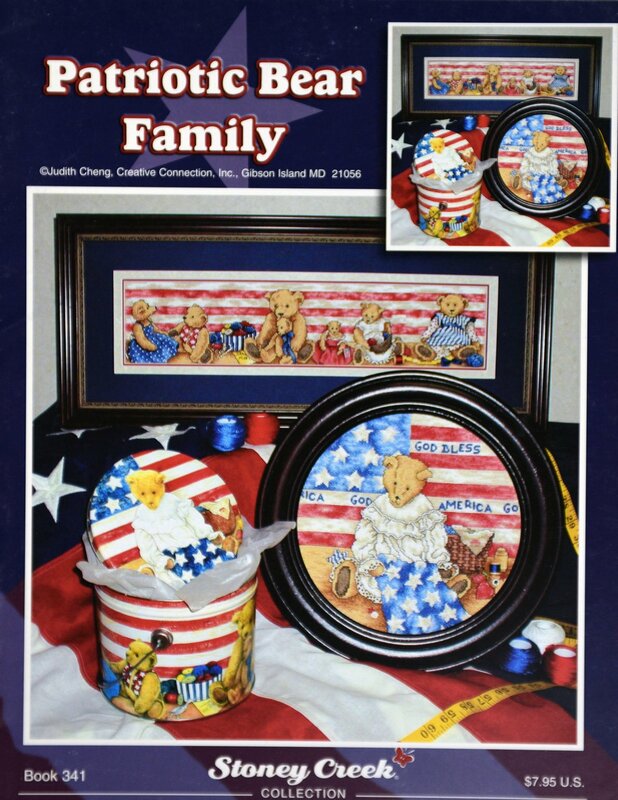 "Patriotic Bear Family" is presented by Stoney Creek Collection. 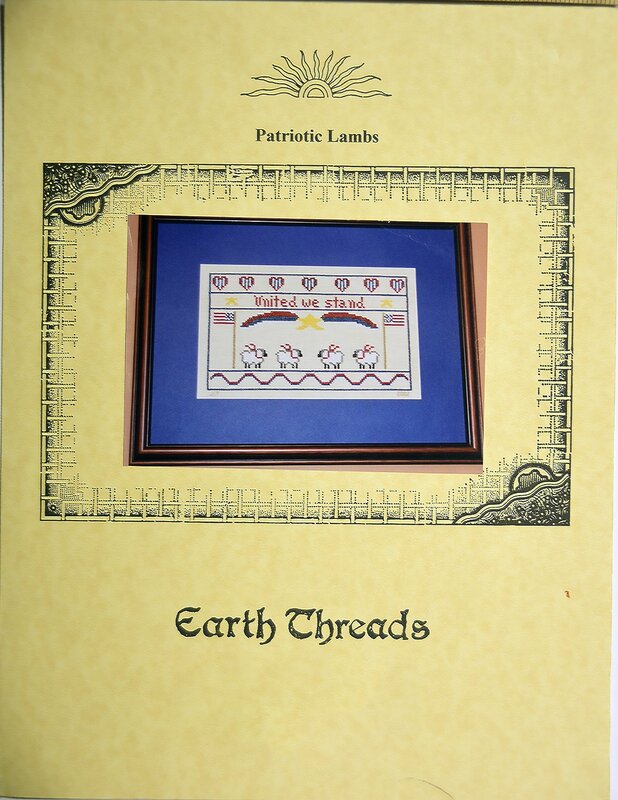 Patriotic Lambs by Earth Threads.